Fiscal year 2016 started at midnight Wednesday without a budget in place. 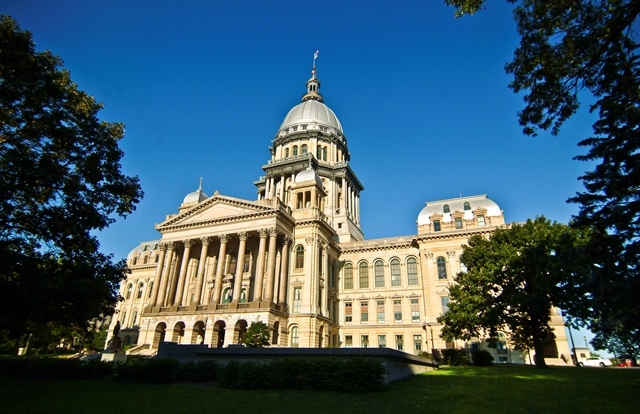 State lawmakers considered a temporary one-month budget in an effort to keep state government funded. That measure failed in the House. Senate President John Cullerton has proposed a measure that addresses the pension crisis facing Chicago Public Schools, while also incorporating a property tax freeze which Gov. Bruce Rauner sought. We talk with Chicago Tonight correspondents Carol Marin and Amanda Vinicky.